I decided to discuss this because some people ignorantly still think the systematic persecution of Igbos in Nigeria is a myth. The Nigerian state is so afraid and hateful of Igbos that every scientific and technological innovation or creation of any Igbo man is viewed as a threat that must be subdued. Dr Ezekiel Izuogu who created the first homemade car was targeted and his schematics/drawings stolen and destroyed. Just before that, federal law Enforcement stormed his research and production locations. So many people do not know the reason Dr Izuogu was never allowed to become IMO governor or attain higher political offices. It has to do with the role he played during the civil war. He was part of Research and Development of warfare technologies for Biafra during the war. Then I told us of one Alex Efraim of Imo who creates custom-made cars. Do you know he was targeted by state security operatives and accused of producing combat vehicles and other things for IPOB/Nnamdi Kanu? His application for SON certification was stalled. He decided not to reveal or talk openly about this harassment because he just wants to be allowed to pursue his dream peacefully. 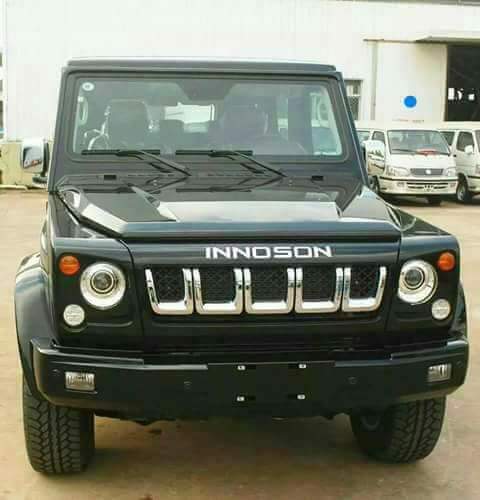 And now you have the state using its various agencies to target and attack Innoson. You still think it's an isolated business matter? Folks, there is an age-long anti-Igbo policy by the Nigerian state run by the North in connivance with elements in the southwest and some other parts of Nigeria.